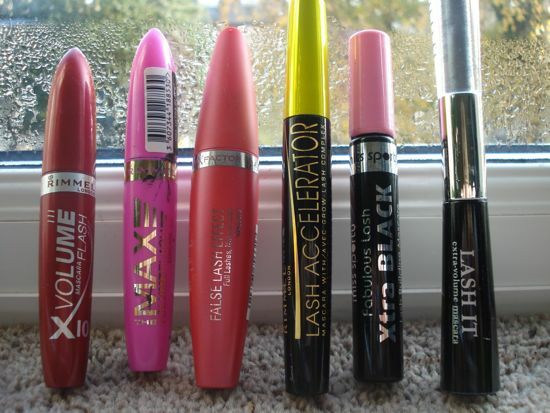 Another mascara review! 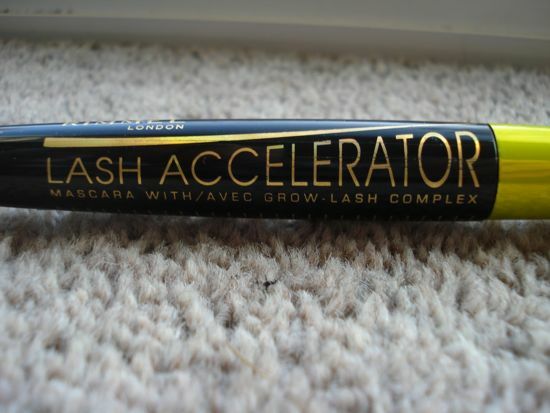 This time on Rimmel London's much praised Lash Accelerator, which retails at about £9 and is available in most drug stores. This mascara is a little high tech and has a Grow Lash Formula. Rimmel claim that after 30 days of using this product, lashes will appear 117% longer! Now, I'm not one to question random statistics, especially ones as precise as this, but I found the my lashes to appear only about 110% longer... sorry Rimmel. 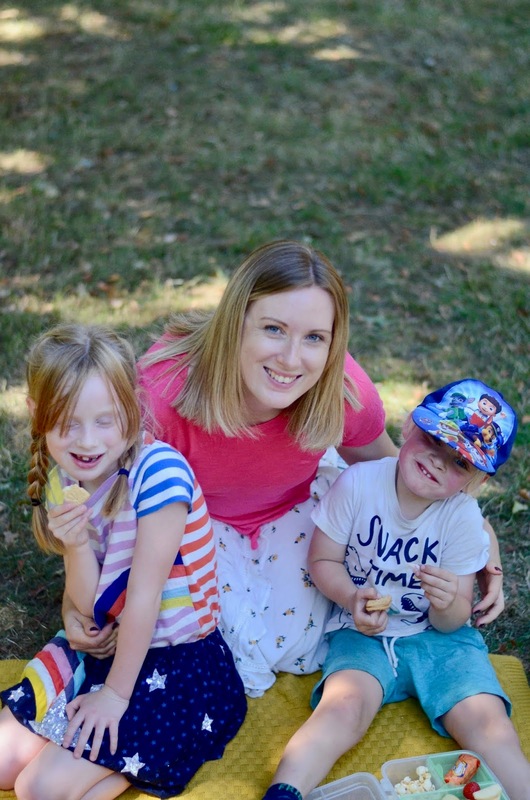 No I'm only kidding, surely no ordinary human would be able to tell exactly what a 117% increase in lash length would actually look like, so I can't really comment on that. 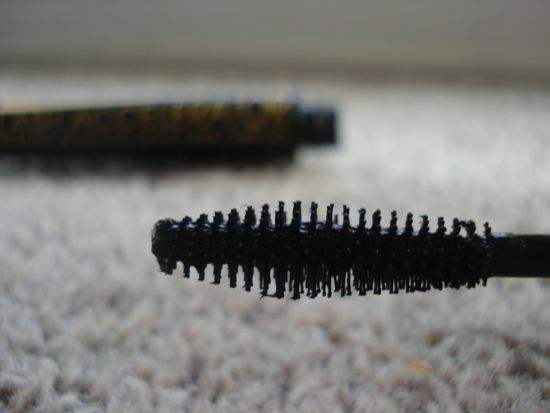 One of my favourite mascaras of all time, this is well worth the money and is great for your lashes!